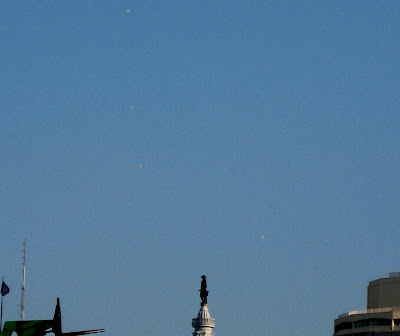 Did you see Ufos at October 4th, 2008 Springsteen concert in Philadelphia? Project Blue Beam is it hype - any truth to it? Ufos and Thunderstorms whats the connection? The web bots - the great depression of 2009 ?